“17.” L.A. detective Morris Brick knows the number all too well. It was the gruesome signature the Nightmare Man left next to his victims’ bodies. Brick’s father was the first to investigate the killings. Five women were butchered before the perpetrator vanished. Seventeen years later he resurfaced—to kill again in the same depraved ways. Now another seventeen years have passed. Brick knows in his gut that it’s time for the Nightmare Man to reawaken. But even Brick can’t imagine the madman’s true agenda. Or just how terrifying the sleepless nights are going to get in the City of Angels . . .
Jacob Stone is the pseudonym for award-winning author Dave Zeltserman. 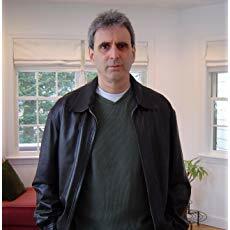 Dave's crime and horror novels have been picked by NPR, the Washington Post, American Library Association, Booklist, and WBUR as best novels of the year, and his short mystery fiction has won a Shamus, Derringer and two Ellery Queen Readers Choice awards. Dave's crime noir novel, SMALL CRIMES, has been made into a major motion picture starring Nikolaj Coster-Waldau, Molly Parker, Gary Cole, Robert Forster, and Jacki Weaver, and will be premiering April 28th on Netflix. Several of his other books are currently in film development. 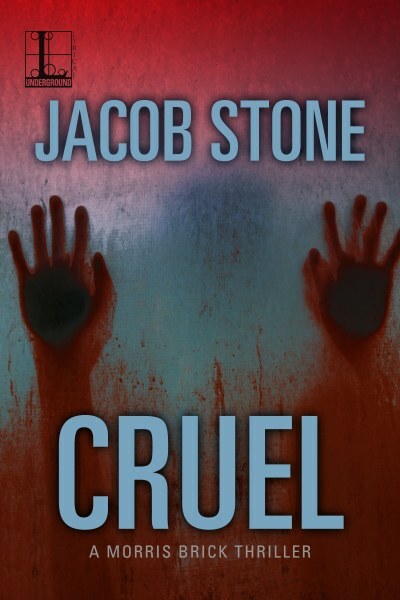 Morris Brick thriller novels written as Jacob Stone: DERANGED, CRAZED, MALICIOUS, TWISTED.